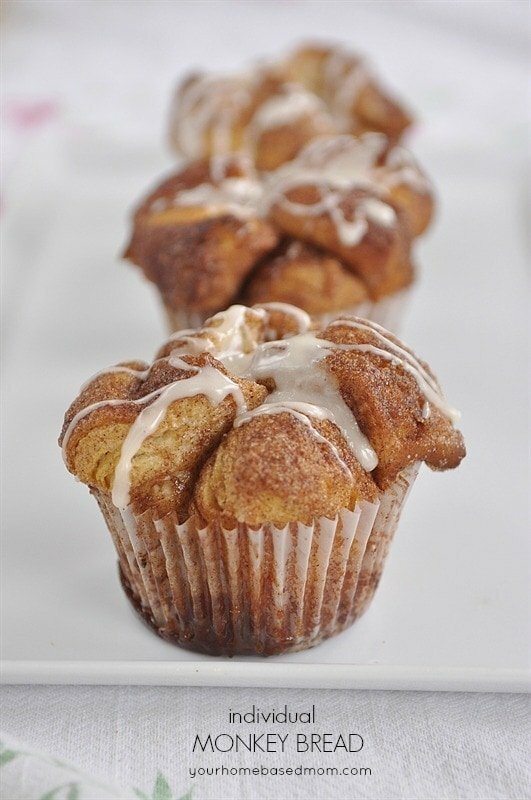 Individual servings of monkey bread are oh so cute and so delicious! 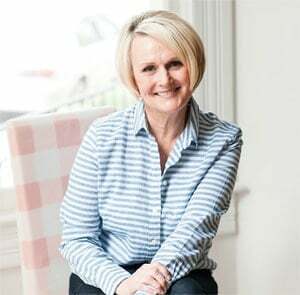 Several weeks ago a few of my cute little friends at church asked me when they could come over and cook with me again. 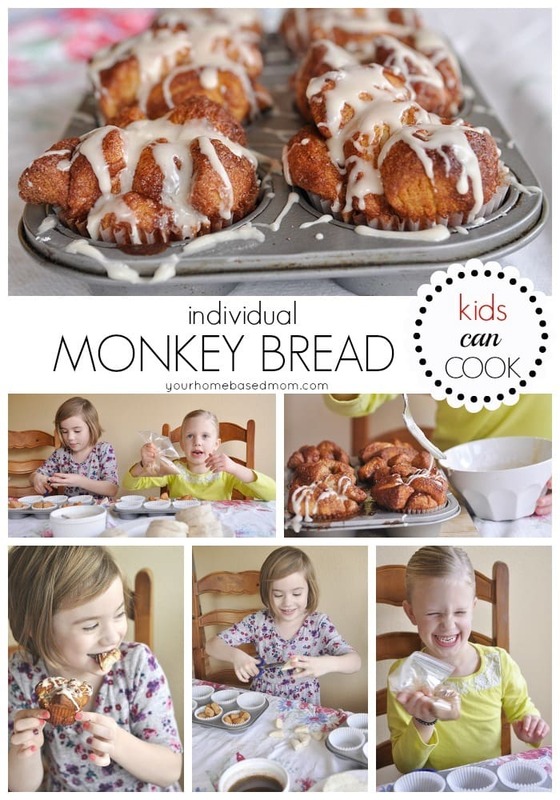 I asked them what they wanted to make and one of them quickly answered Monkey Bread! I decided it was time for another Kids Can Cook session! 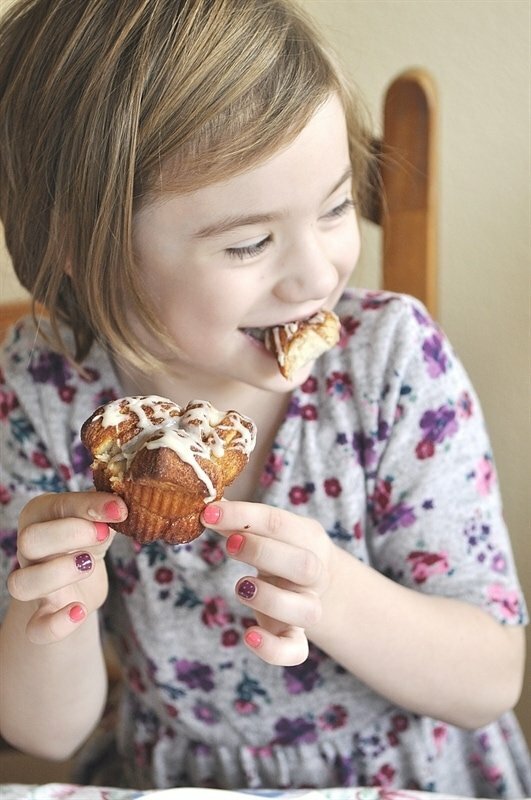 I am a fan of monkey bread so I made a date with these two cuties! Their parents graciously let me borrow them for a Saturday afternoon. 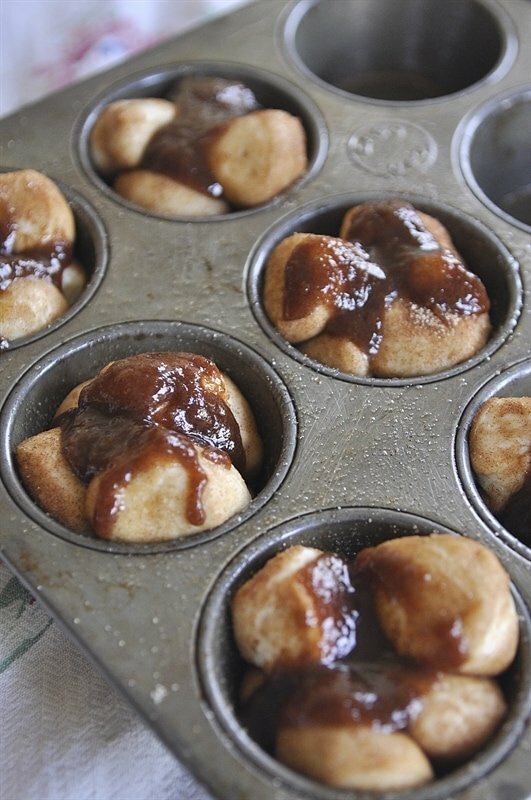 I have shared a recipe for monkey bread before. 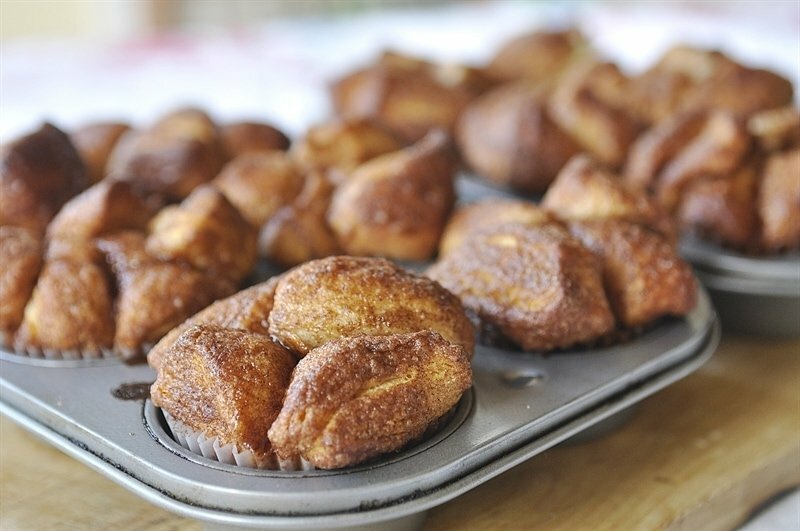 It is made with yeast dough that is made from scratch but I decided to simplify our monkey bread making session a bit and use store bought biscuit dough. I’m not afraid of combining kids and yeast dough though. Remember that fun Bread in a Bag we did last summer? I used the Pillsbury Grand Biscuits that come in the can. 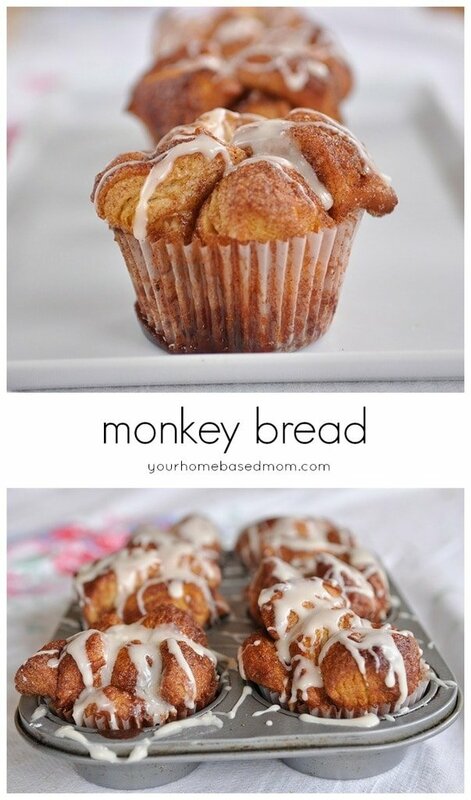 Each biscuit will make one individual monkey bread. We used two cans for a total of 16 biscuits. 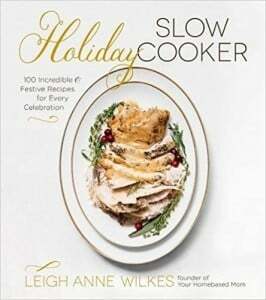 You will also need cinnamon sugar, a cinnamon/butter/brown sugar mixture and a powdered sugar glaze to top them with. I gave each of the girls a pair of scissors and let them cut each biscuit into 8 pieces. We cut it in half, and then in half again and then in half once more! There was a lot of concentrating going on. We put their cinnamon sugar mixture in a plastic baggie and they placed each biscuit after it was cut into the bag and gave it a nice shake. 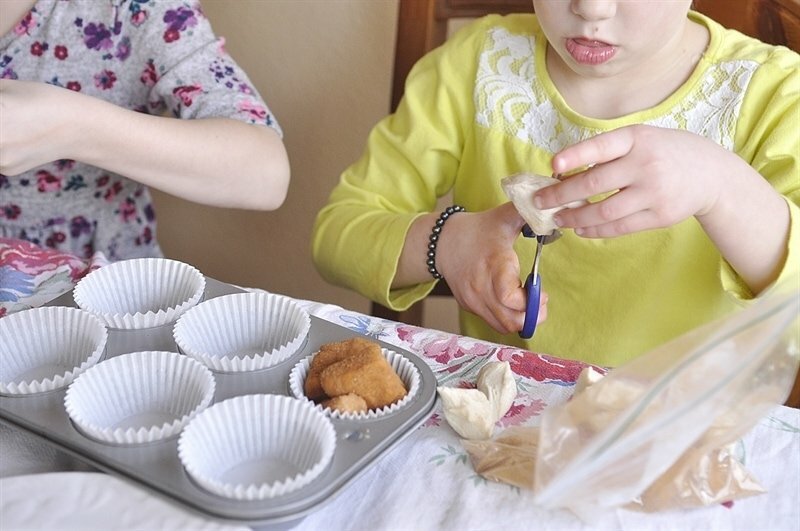 We lined our muffin tins with cupcake liners to make clean up, removal and serving easier. Each muffin tin had one biscuit or 8 pieces in it. We then put a couple of spoonfuls of the brown sugar/butter mixture over the top of each monkey bread. Don’t worry if the measurement isn’t exact – it’s more important that they have fun doing it! Then you pop them into the oven and the girls play with your girl’s old Barbies while the monkey bread bakes. We let them cool a bit so more Barbie playing could occur and then drizzled them with a powdered sugar glaze. They had a lot of fun with this and we ended up with glaze in a few places it shouldn’t be but they had fun! Then for the best part. They got to eat them!! We managed to save a few so they could take some home to share with their family too. They two cuties are full of energy and are good friends so there was lots of talking, laughing and silliness along with our baking. I loved it! 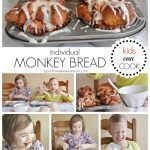 If you’d like more ideas for kids like today’s monkey bread be sure and check out my other Kids Can Cook posts. 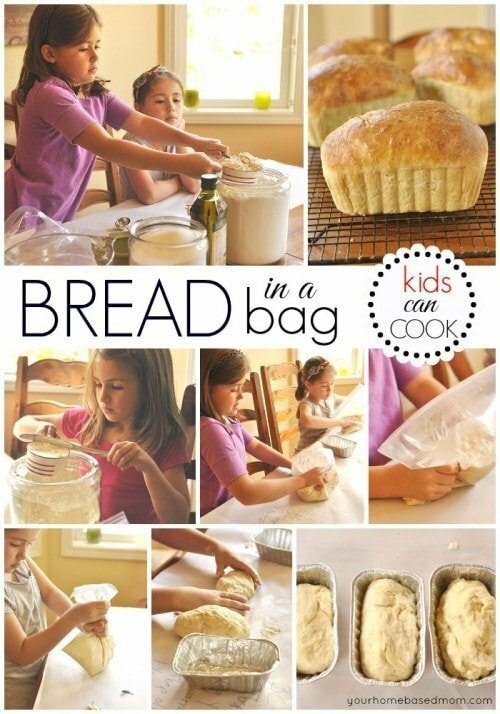 One of my most popular Kids Can Cook posts is Bread in a Bag. 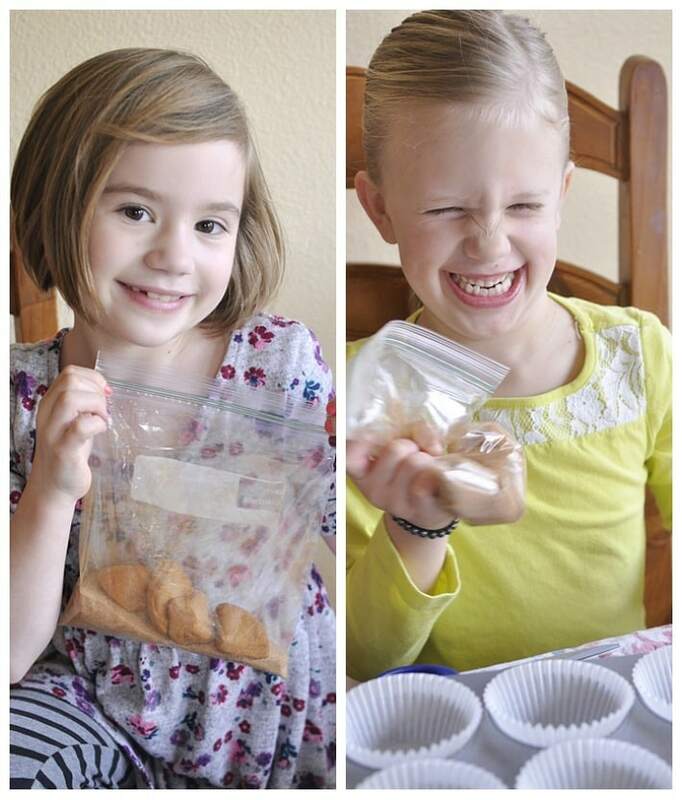 Combine 1/2 C sugar and 1 Tbsp cinnamon in a plastic baggie. Shake to mix. Place biscuit pieces in sugar mixture and shake to coat. 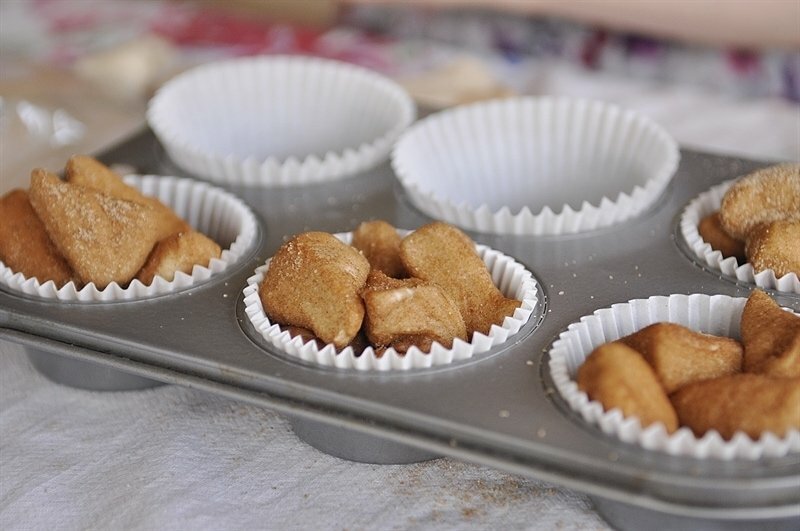 Place biscuit pieces in muffin tin. 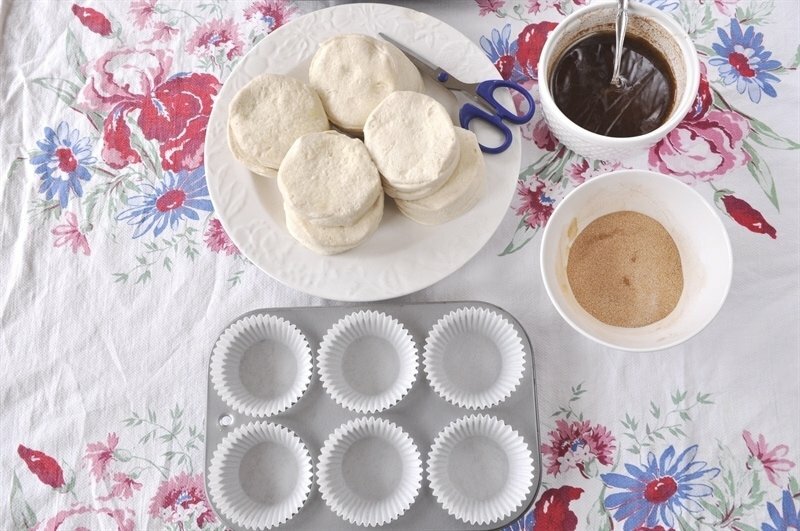 8 pieces to each muffin tin. 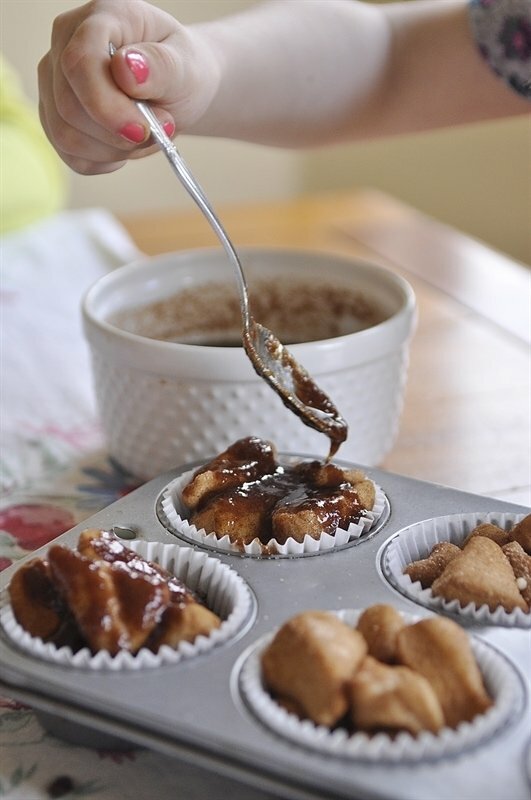 Mix together butter, brown sugar and 1 Tbsp cinnamon. Drizzle 2 spoonfuls of mixture over each biscuit. Bake for 20 minutes or until biscuits are cooked through. 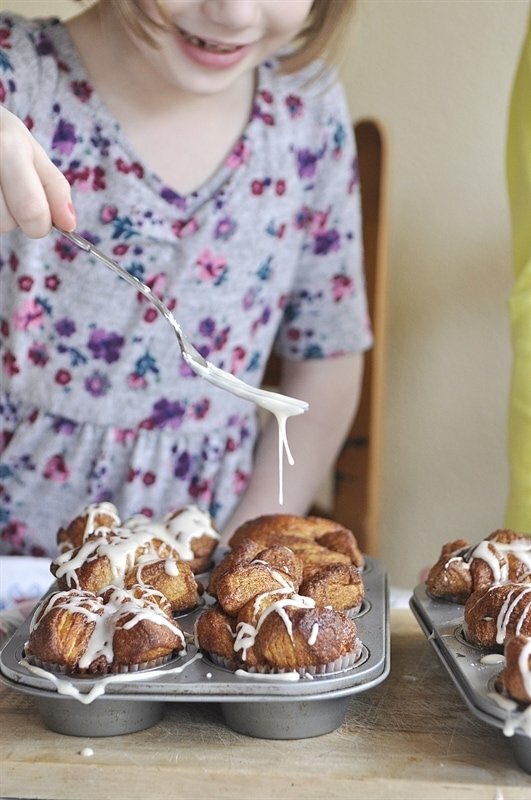 Cool and then drizzle with powdered sugar glaze. 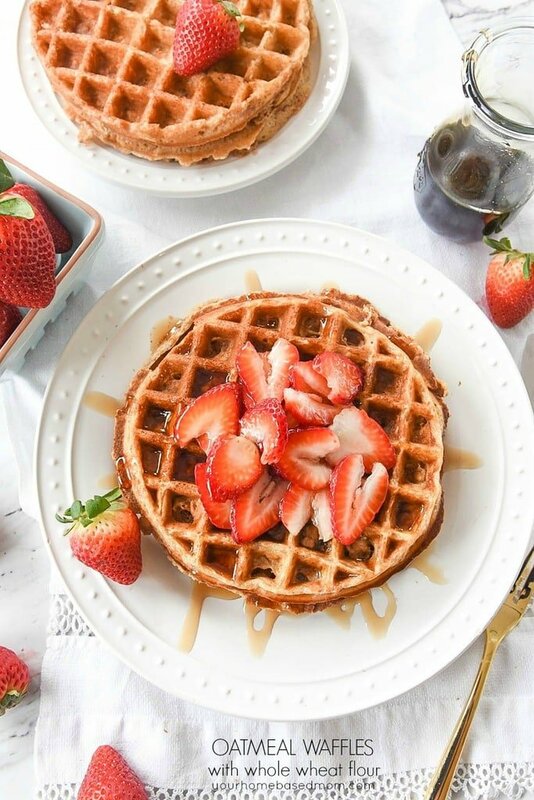 Those look so cute and delicious!!!! I LOVE these!!! 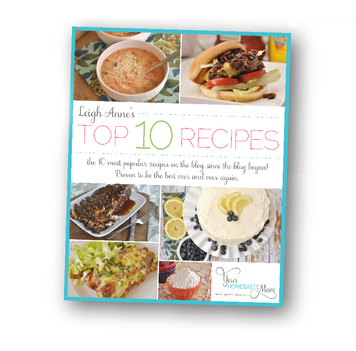 So so cute, and I always love recipes that are fun to make with the kids! 🙂 Pinned! Which kind of biscuits do we use? Can they be in a circle shapes(biscuit)? 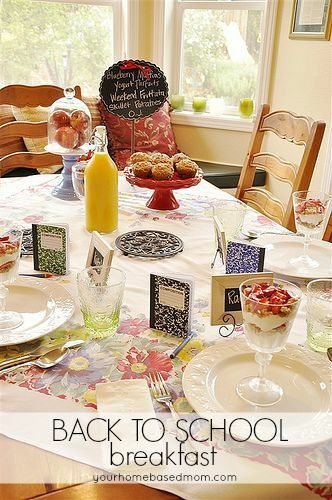 These are such a great idea, i will try this recipe with the little ones. Sounds delicious. 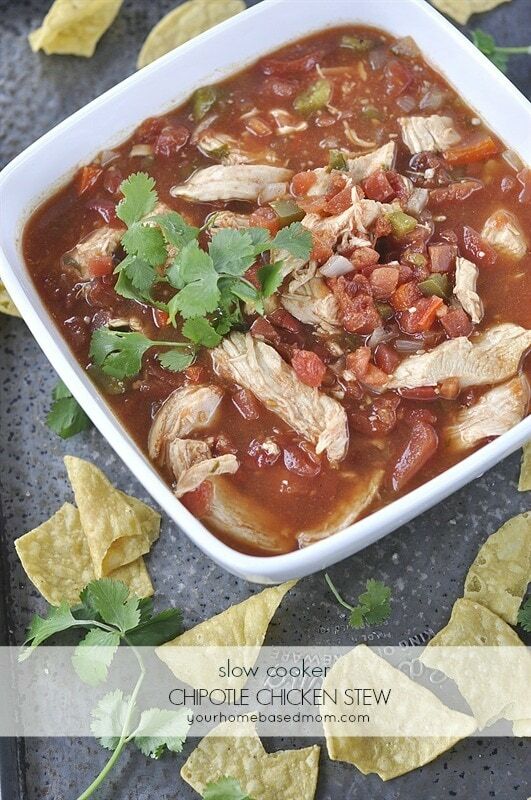 Pecans would be the perfect addition. 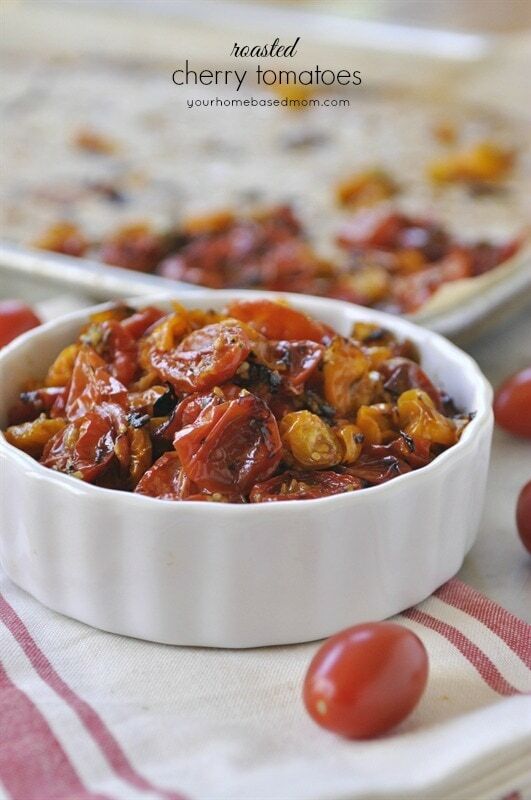 Very good and easy to make, thank you for sharing the recipe. 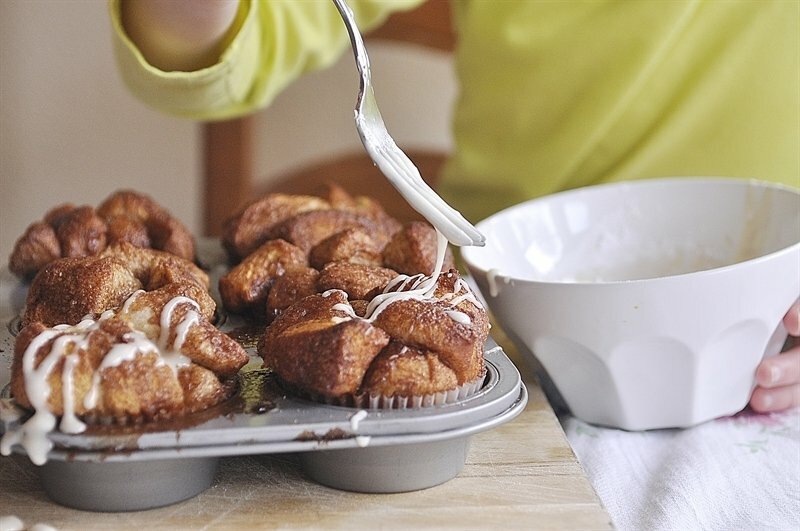 Did you use a standard sized muffin tin or a large one? It’s hard to tell in you pictures and you don’t specify in the instructions. 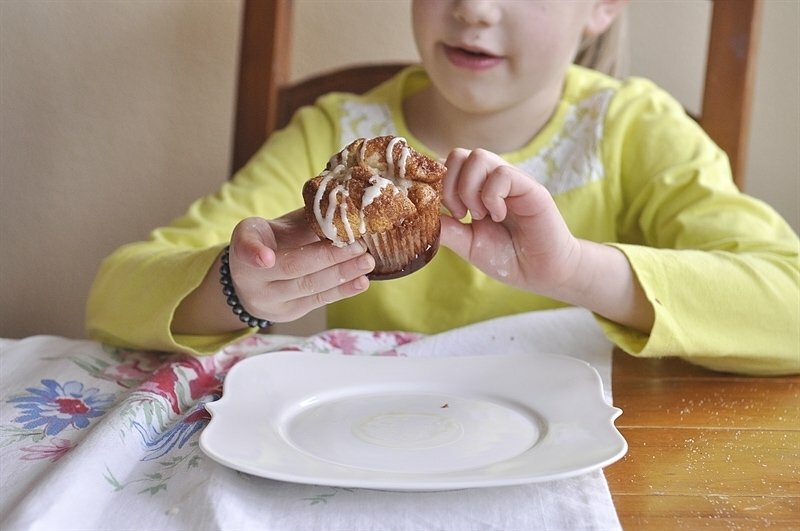 Can you make 12 muffin without glaze? Do it make 12 muffins? do it make 12 muffin and without glaze? 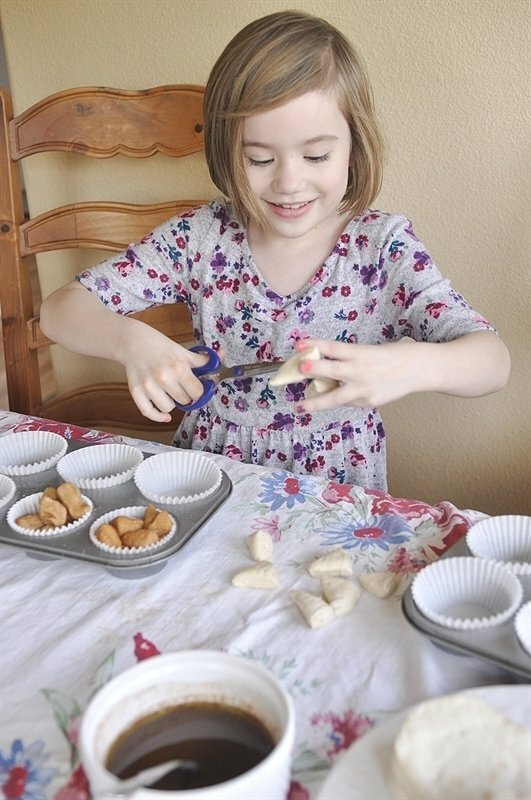 What do you do to make 13 muffin and the size of biscuits? How many biscuits and what size?